This popular hangout area is a great place to camp and have fun. 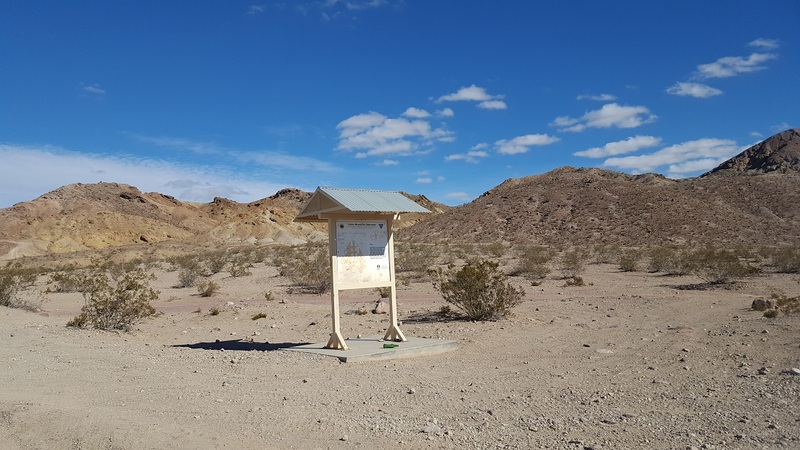 Nestled in the hills of Calico, the lower part of Odessa and Doran Scenic Loop is perfect for taking the family out camping, doing some exploring, and shooting. 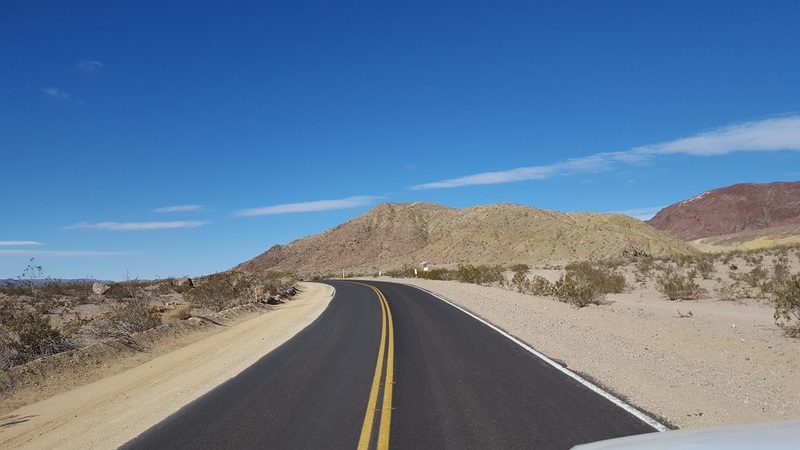 The area is friendly to RV's and 5th-Wheels, making it a great place to camp off the grid while being close to town. In the area are lots of natural wonders including natural arches, red rock canyons, and slot canyons. 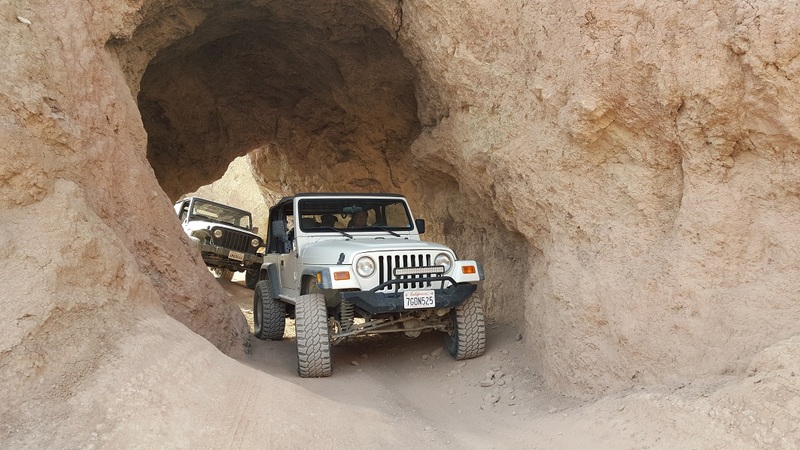 The area also hosts lots of off-road trails that have everything from an overland adventure to the most extreme 4x4 rock crawling in America. The trail begins north of the road, heading into the hills of Calico. This is a popular area for people to camp outside of the ghost town. It is also popular for people to shoot in this area when not exploring or off-roading. 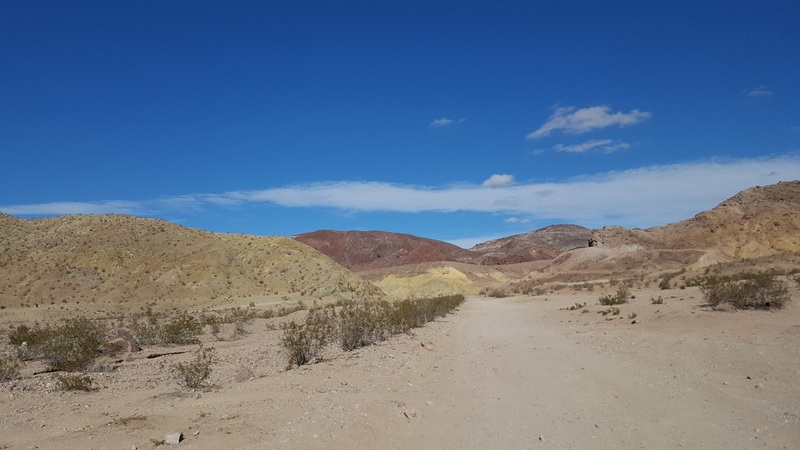 From Calico Ghost Town, head west on Ghost Town Road roughly 1/4 mile. The trail is on the left.